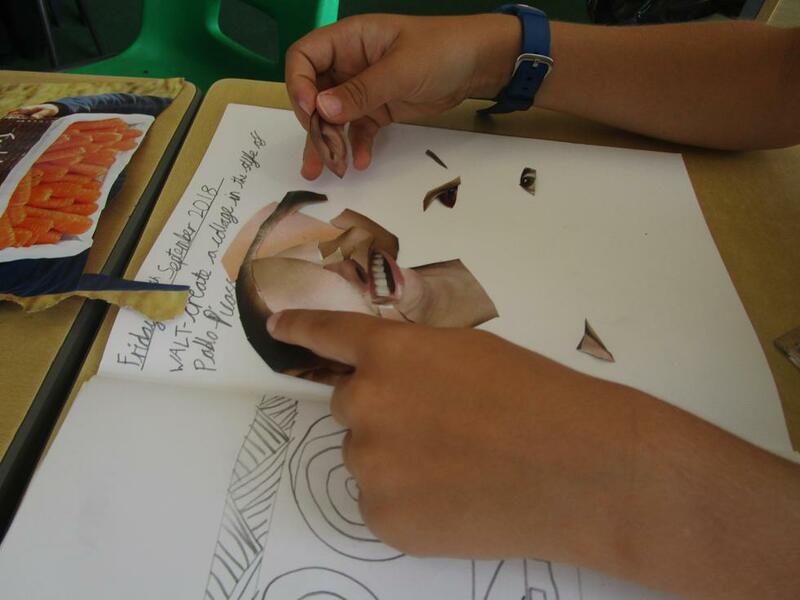 We've started our art topic learning on Pablo Picasso. 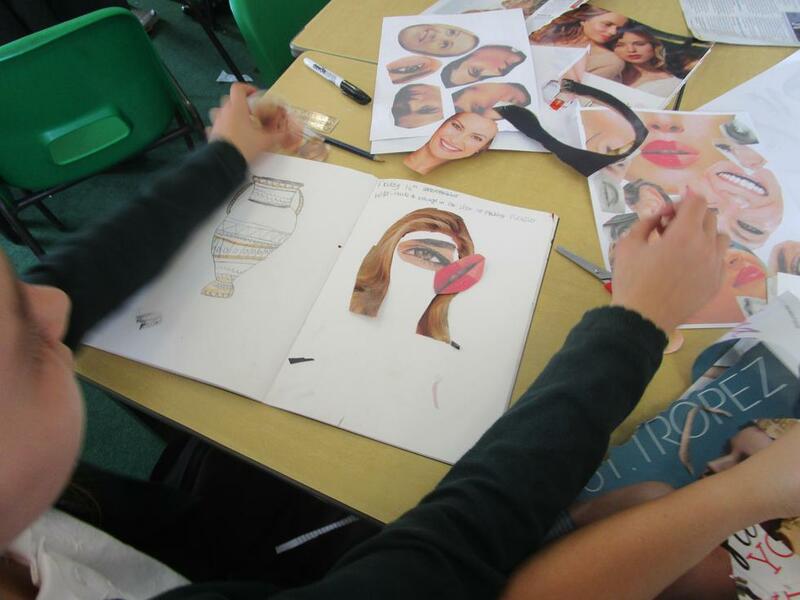 Scroll down and you will be able to see some pictures from this lesson. 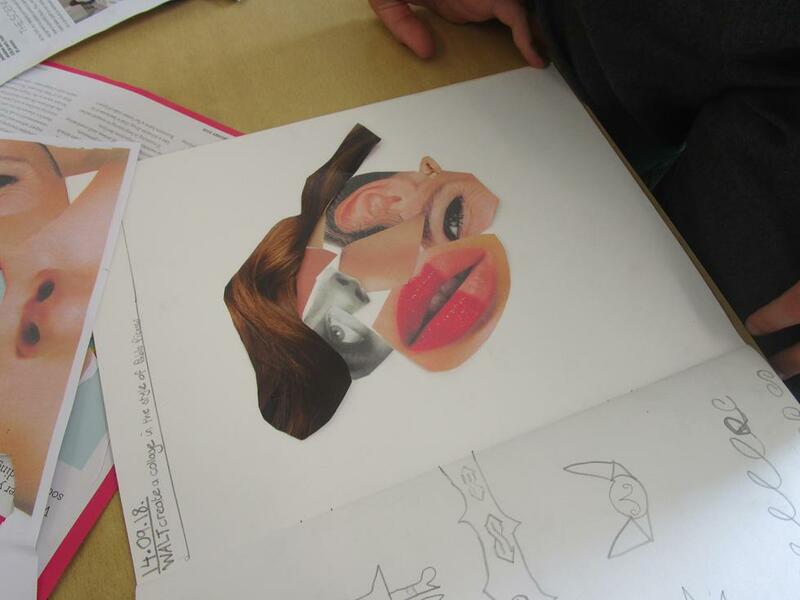 A helpful website we've looked out to find out about Picasso is Tate Kids. 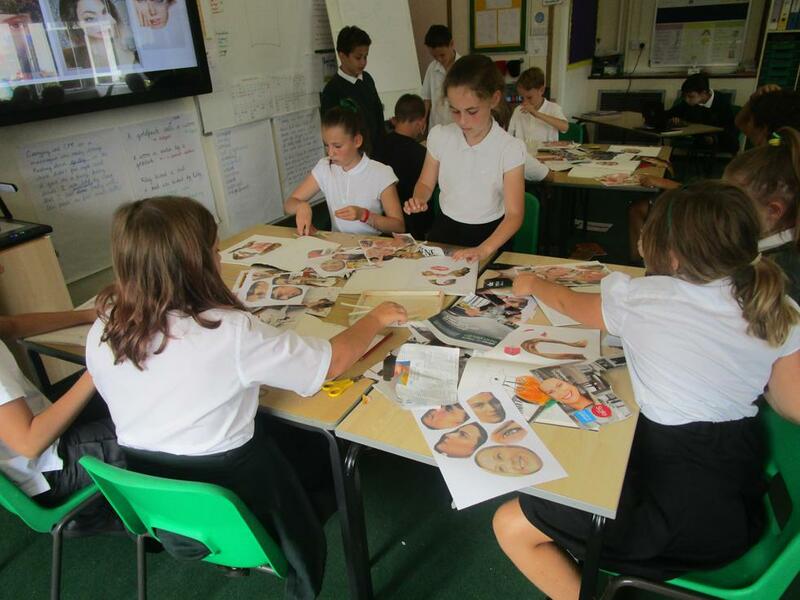 In our first lesson we enjoyed cutting up body parts and creating a collage in the style of Picasso's cubist paintings where he painted both the front and side of a person's face. 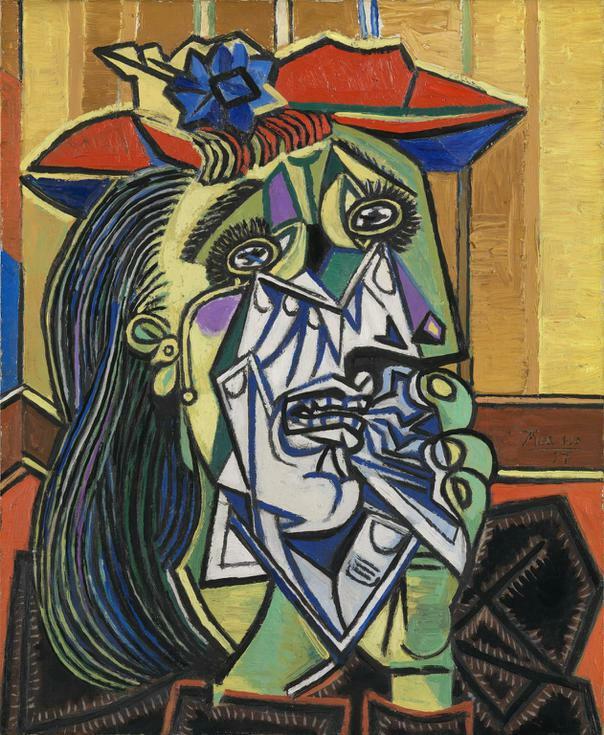 You can see it in this painting of his called The Weeping Woman. 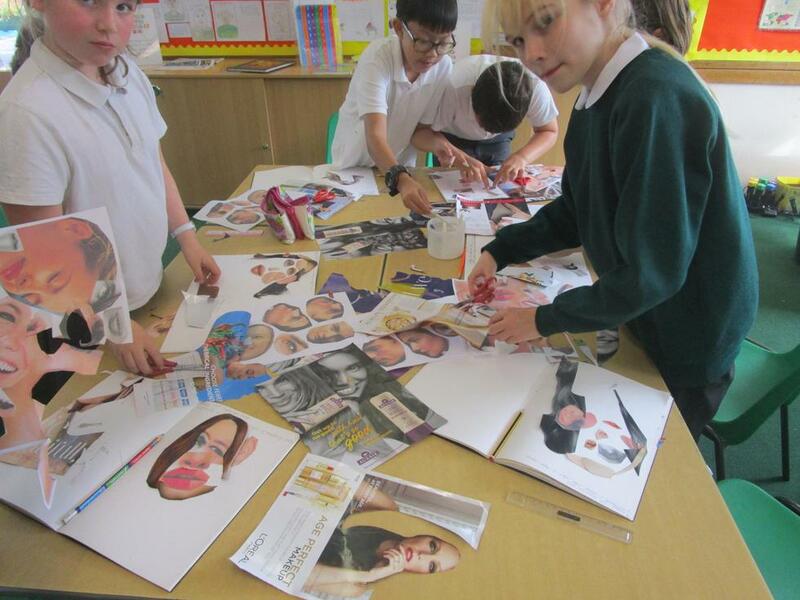 Cutting up images to create cubist collages.